SPECTACULAR CUSTOM RANCH SOLD FULLY FURNISHED! 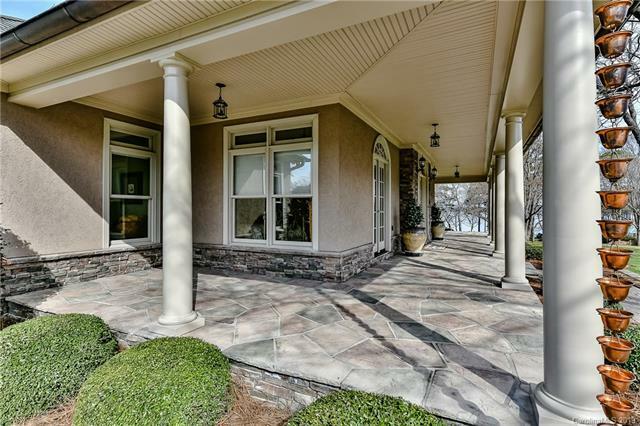 WIDE Lake Norman views year round. 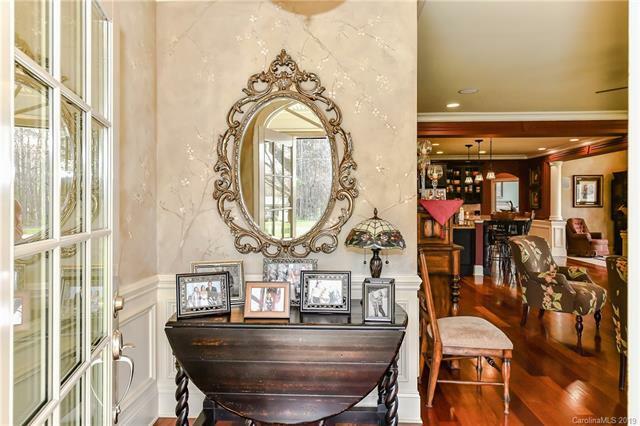 This home features 3 bedrooms, 3 full baths, a wrap around fireplace, office with built-ins, kitchen with large island which is open to the living room, dining area and family room creating a great environment to entertain guests. Lots of natural light throughout the home with all of the large windows. There is a 3 car attached garage with workshop along with a 2 car carport. As the weather is warming up you can enjoy quiet time on the large covered front porch or rear patio. Don't miss the opportunity to see this home! POA gives you 3 access points to the lake.